A Turkish court on Tuesday heard an appeal in the case of Wall Street Journal reporter who was convicted last year of engaging in terrorist propaganda for an article she penned about violence in the country’s southeast, Wall Street Journal reported. In 2017, WSJ’s Ayla Albayrak was sentenced in absentia to 25 months in prison on terrorist propaganda charges for an article published on Aug. 19, 2015, titled "Urban Warfare Escalates in Turkey's Kurdish-Majority Southeast," which dealt with the over three-decade long war between the Turkish state and the Kurdistan Workers’ Party (PKK), an armed Kurdish group that has been fighting for autonomy in Turkey. Turkey’s indictment against Albayrak alleges that she violated antiterror laws; however, Albayrak maintains that she accurately reflected the state of the conflict between the PKK and the Turkish government. The Gaziantep appeals court requested additional information on Albayrak and set a new hearing date of Oct. 2., the WSJ said. The 2017 decision on Albayrak sparked an outpouring of criticism all over the world over President Recep Tayyip Erdogan’s cracked down on journalists in the aftermath of the country’s July 2016 coup attempt. Around 90 percent of Turkey’s media today is controlled by businessmen with strong links to the Justice and Development Party (AKP) government, and independent outlets publishing critical articles must contend with an administration that has jailed more journalists than any other country and wields enormous power to make arbitrary arrests under an ongoing state of emergency. "I will never give up on pursuing the legal process until the very end, as I have not done anything illegal," WSJ quoted Albayrak said before the hearing. "Quite the opposite, I'm proud of the piece of reporting that prompted this." The WSJ has praised Albayrak's work and has published a defense of the article it published, maintaining that her work stood up to the newspaper's most rigorous journalistic standards. Turkey is currently the world's top jailer of journalists with estimates of more than 140 journalists in prison, according to Freedom House, a free speech advocacy group. 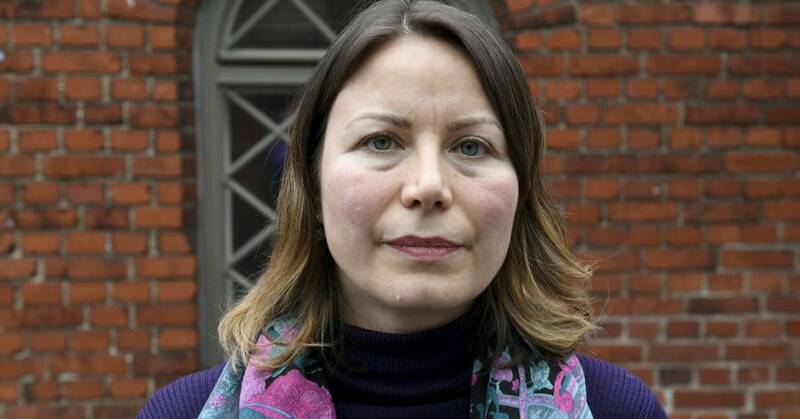 A Turkish court heard an appeal in the case of reporter Ayla Albayrak, who was convicted last year of engaging in terrorist propaganda for an article she wrote about violence in southeastern Turkey.